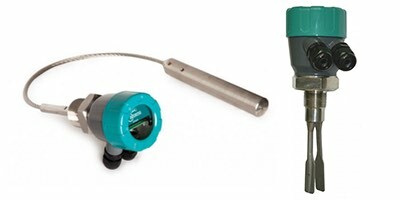 HAWK develops and manufactures level measurement equipment based on different technologies. The ORCA Sonar will measure up to two density interfaces simultaneously, either bed level or RAS blanket and floc/fluff layer or clarity of water. The Gladiator Switch Series are all-round point level switches for detection of liquid, slurry or powder in a tank or vessel. The HAWK Magnetic Level Gauge (MLG) is widely applied in the monitoring and process control of liquid level and interface for many industries; such as petroleum, chemical, power, paper, metallurgy, water treatment etc.